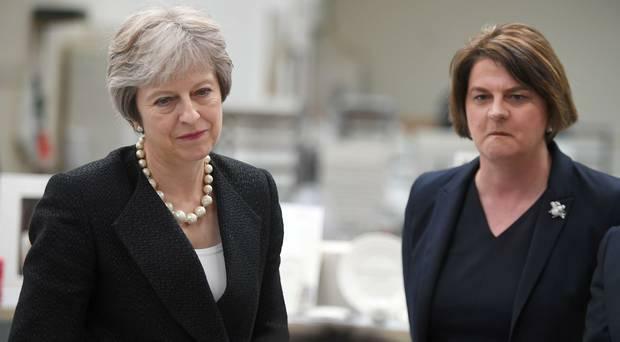 The DUP have branded British Prime Minster Theresa May’s bid for a Brexit extension as humiliating and embarrassing. 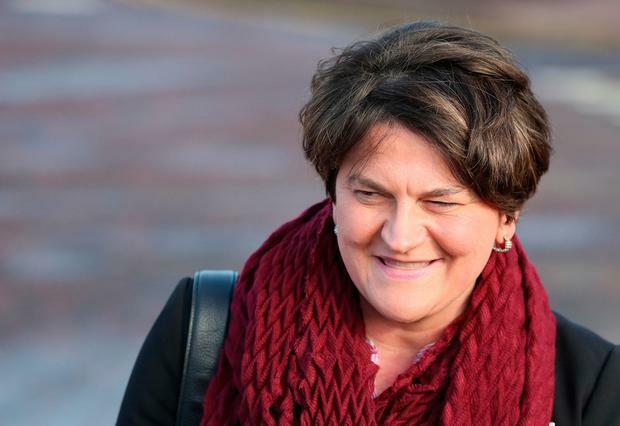 DUP leader Arlene Foster and the party’s Westminster leader Nigel Dodds both accused Mrs May of “begging” European leaders for help to break the impasse. The senior figures in the Government’s confidence and supply partners did not hold back in their criticism of the Prime Minister’s handling of the process as she spent the day holding talks with German Chancellor Angela Merkel and French President Emmanuel Macron. 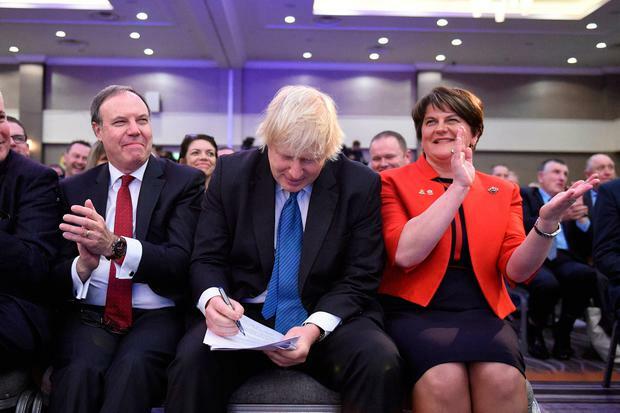 “The talks between the Prime Minister and the leaders of France and Germany is humiliating and embarrassing for the United Kingdom,” Mr Dodds said on Tuesday evening. Earlier, Mrs Foster questioned Mrs May’s leadership qualities. Read more here: Explainer: What are the key events for Brexit this week? “She needed to be strong, she needed to show leadership, and I’m sorry to say that hasn’t been evident in these past couple of months,” she told the BBC. Mrs Foster said the Prime Minister had found herself “pleading” to stay in the EU to resolve issues that should have been already settled. “I find it quite painful to watch what’s going on at this present moment in time, it is rather humiliating that we are having to go and beg so that we can leave,” she said.